If you’ve got a long drive ahead of you than try and make sure it is as stress-free as possible for your pooch. Plan regular stops along the journey where you can avoid busy roads and your dog can stretch his legs, empty his bladder and have a drink. Also don’t forget the golden rule, never leave your pooch in a hot car. 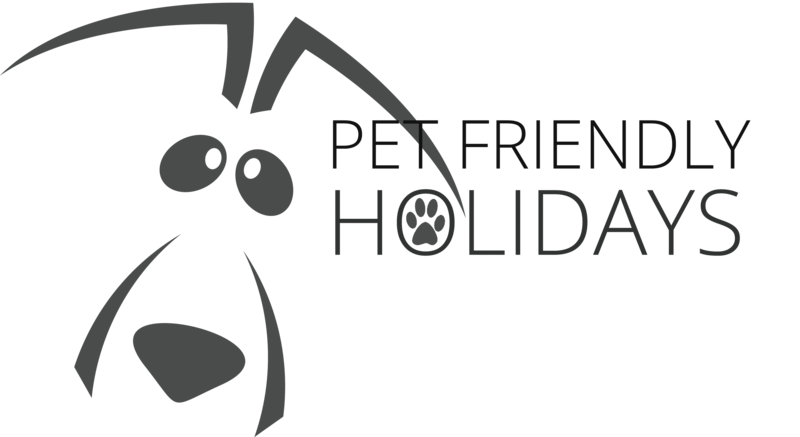 Our pet holidays are perfect for dogs because you will have most of the freedoms that you do at home. When you arrive show him around and take him straight out so he knows where he is expected to go to the toilet. That way you will avoid any accidents and extra stress for the both of you. Most of our dog-friendly accommodation will have enclosed gardens which is really useful if your dog likes to take himself for a walk., take their own items with them and create familiar surroundings – they’ll soon relax. Whether your dog has loads of energy or prefers to live life at a more sedate pace, he will love wide open spaces to discover. Our pet holidays in the coastal town of Westward Ho! are just the ticket for a dog-friendly holiday, especially those where you can walk straight from the property on to foot paths and into fields, avoiding time in the car! Coastal locations are great; your dog will benefit from a little sea air and dip in the water, just make sure you keep an eye on the tide and don’t forget a towel! There are more dog-friendly attractions in the UK than you would imagine which means the whole family can enjoy day’s together, check attraction websites before you go to see if dogs are allowed. It’s also the perfect opportunity to get out there and appreciate the UK’s natural beauty, with National Parks, Areas of Outstanding Natural Beauty and coastal paths offering miles of stunning walks. The great thing about staying in a self catering accommodation is that your can cook at your leisure, which means it needn’t effect your dog. You can take his usual food with you so that he gets a consistent meal and while you enjoy your dinner, he can snoozer on the patio and veranda in the evening sun. If you did want to eat out, we can highly recommend both The Pier House and The Waterfront Inn which are both very welcoming for four legged family members.